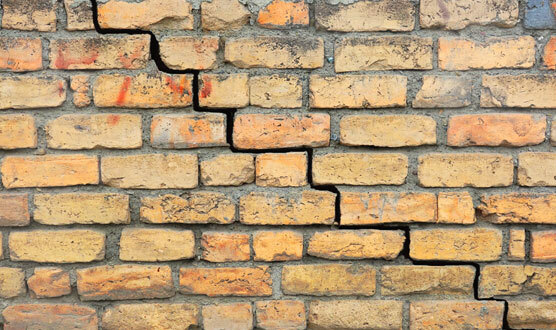 SMSS is one of the UK’s leading independent monitoring and subsidence specialists. 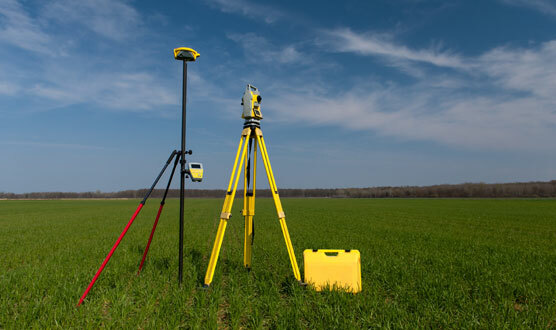 With over 20 years experience in monitoring and instrumentation, coupled with an expert knowledge of investigating and diagnosing damage in buildings and structures we are able to offer a personal service to our customers. Design and implementation of bespoke monitoring schemes, working closely with all stakeholders, targeting critical areas. 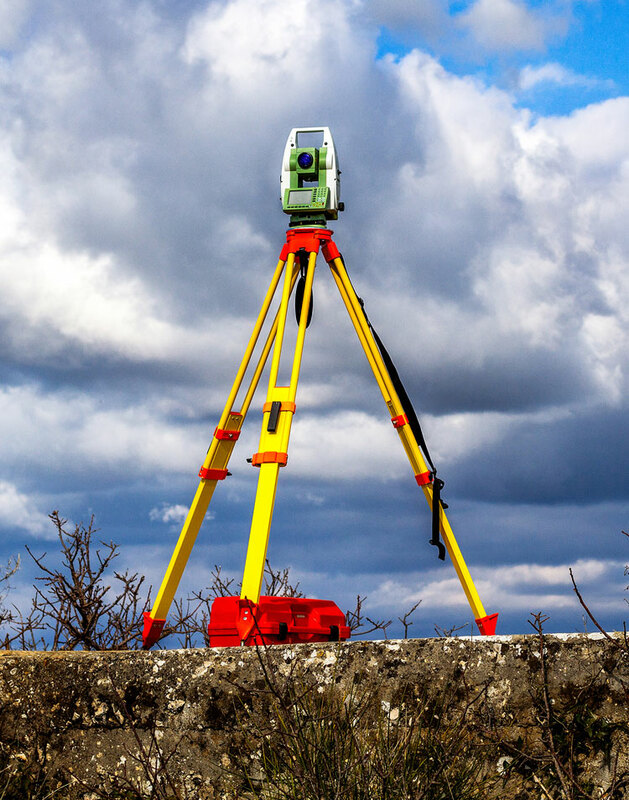 A full range of services from condition surveys, Topographic Surveys, and As-Built surveys to day-to-day site setting out services including control stations, grid lines, datums and more. 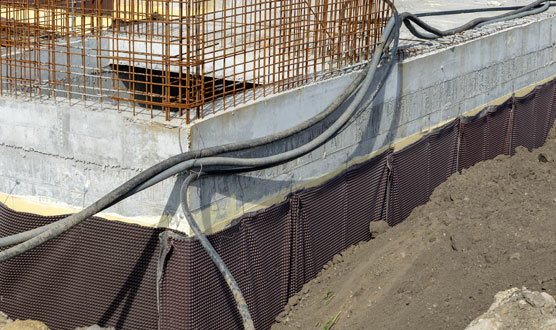 20 years’ experience in investigation, diagnosis, monitoring, mitigation and supervision of repair of subsidence affected properties. We have relationships with all major insurers, loss adjusters, local authorities and NHBC.